Scrap metal tips often lead to “free money”! Lots of people know about reselling used garage sale items, but very few know about the value of selling scrap metal found at yard sales. If you have never been exposed to the process of selling scrap, you need to start studying!Selling scrap metal is extremely easy to start doing, and it can be very profitable, especially if you have an eye for high value metals.Did you know than solid copper decorative items sell for $3/LB, and brass items sell for $2/LB? Yes, even for junk that you can find in ‘FREE’ boxes at yard sales, garage sales, and estate sales! If you start collecting certain materials that you can find easily and regularly, you can make an excellent secondary income while you are flipping used items. Examples of these materials would be the copper and brass already mentioned, shiny aluminum, stainless steel, lead batteries, junk cell phones, and electrical cords. 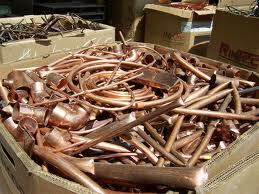 Scrap Copper can Add up Quickly at $2-3 per LB! This information is provided to aid garage sale flippers and shoppers by giving you a new outlet for making money and minimizing loss on items that are bought. This is not an all-inclusive course about selling scrap. 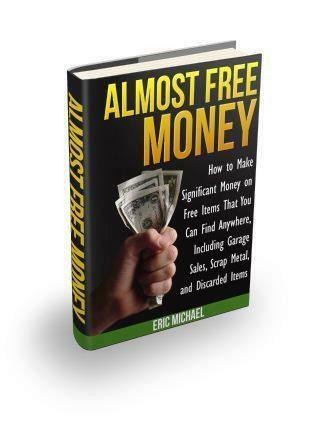 Our e-book ‘Almost Free Money’, on the other hand, has a whole chapter dedicated providing valuable scrap metal tips. 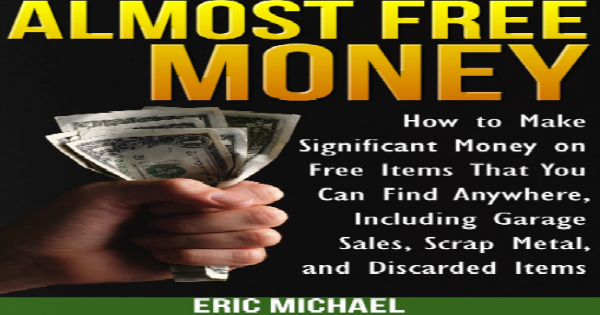 There are additional chapters on finding scrap gold and silver in junk electronics and a fun virtual trip to the scrap metal dealer. This webpage provides scrap metal tips and takes you step-by-step through the whole process, from collecting and separating scrap to hauling it to the scrap yard, to getting issued your check! It is really an easy process and anybody can do it. Collect metal. If you have a truck, you can collect all sorts of scrap. If you do not have a truck, you need to concentrate on higher yield metals like solid copper, solid brass, copper wires (electrical), and non-magnetic stainless steel and shiny aluminum. If you have a truck, you can sell steel and assorted metal, which is usually classified as ‘Tin’ or ‘Unclassified’. Keep your metal separated by type, unless you are going to sell it as ‘unclassified’. At the very least, keep your magnetic and non-magnetic (non-ferrous) metals separated. Non-ferrous metals are always worth more money! When you get a sufficient amount of scrap, load it, and haul it to your local scrap metal dealer. Go into the office at the scrap yard, and get your ticket. If you have both ferrous (Steel) and non-ferrous, ask the attendant how you should proceed. Generally, if you have nonferrous, it will be in smaller boxes and bags. The scrap yard will have a dedicated area for weighing and separating these type of metals. You will weigh each category of non-ferrous metal, and the attendant will note the weights you gave them on your ticket. You will get paid at the end of the process. If you have a truckload of steel, you will proceed to the main scales, and get weighed, then you will go the location the attendant gives you to dump your load, and you unload your metal. Then you go back through the scales empty, and you get paid for the weight of metal that you dumped. You go back to the office with your ticket, and the attendant will issue you a check. Easy Money!! 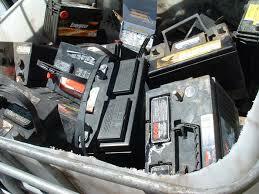 It takes very little money, effort, or time to collect a significant amount of scrap. If you have a trailer or a work pickup truck, you can throw ferrous metal into it until it is full, then take it to the scrap yard. A full 1/2 ton will usually make you at least $150 for an unprocessed load, or more for separated. If you don’t have room or a truck, collect scrap in boxes until you have enough, then take it to the dealer. Easy as that. Scrap is very easy to find. It’s everywhere, and if you make an honest effort, you can make a trip every week to the dealer. Just think about all of the people who have junk metal… contractors, plumbers, auto mechanics, etc, etc. There is always good scrap sitting alongside the road. What do garage sale hosts do with leftover stuff after the sale?? You COULD be there to haul this stuff straight to your scrap pile (after checking everything for items that you could sell online first!). Selling scrap allows you minimize loss on items that you bought to resell or flip. 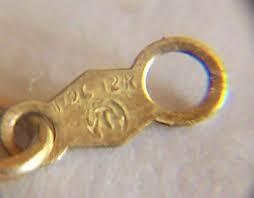 Stuff that you list on eBay and doesn’t sell, or ends up being inoperable can be sold as scrap. All electronic items have some scrap value. The insides always have copper wires, and larger items will have steel, brass, and aluminum inside. Most older electronics also have gold or silver contacts! Large appliances like air conditioners can have $20 worth of copper and brass inside them. Once you take apart several items, you will get an idea of what is worth the time to disassemble. Always take the time to snip insulated copper wires off of electrical items and save them in a box. 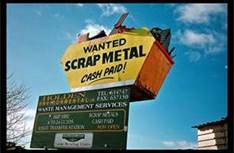 Scrap metal tips: Selling scrap is an easy service to advertise on Craigslist and free classified ads. People are often looking for a way to get rid of junk without paying for a dumpster, etc. You may also even get paid to remove large appliances like washers, dryers, etc. Just understand that items with Freon in them like refrigerators and freezers require special treatment to sell as scrap. The bottom line is: You just have to start saving scrap metal. Figure out where you are going to store it, so it stays contained where you want it. It’s easy to start collecting scrap, and end up with a junk yard. Pick a portion of your garage or property to collect scrap. For steel, stack it neatly in a pile, or it the bed of a truck. For high value metals, start collecting in boxes in your basement, shed, or wherever. Remember, scrap values change, and are different, so the values shown on the website will not be exactly the same as your local scrap yard. Don’t be misled by seeing small amounts per pound of scrap. A pound of lead is very small, and it is very easy to save $30 worth of insulated electrical cords.You can also save your family a nice wad of cash by saving scrap metals that would otherwise go in the trash or dumpster. Save all of your scrap metal, and sell it before Christmas gift-buying season!